CNN ran a hit piece article on Thursday, claiming that Rep. Lou Barletta, who is challenging Sen. Bob Casey (D-PA) for the Pennsylvania U.S. Senate in the 2018 midterm elections, did an interview with American Free Press, a publication that disputes the Holocaust, as well as several other controversial groups. “These politically motivated attacks from Senator Bob Casey and the DNC are as baseless as they are outrageous. Lou Barletta has always stood up for racial equality and continues to condemn hate, bigotry, and racial supremacy in all its forms,” Jon Anzur, Barletta’s deputy campaign manager, said in an exclusive statement to Breitbart News. 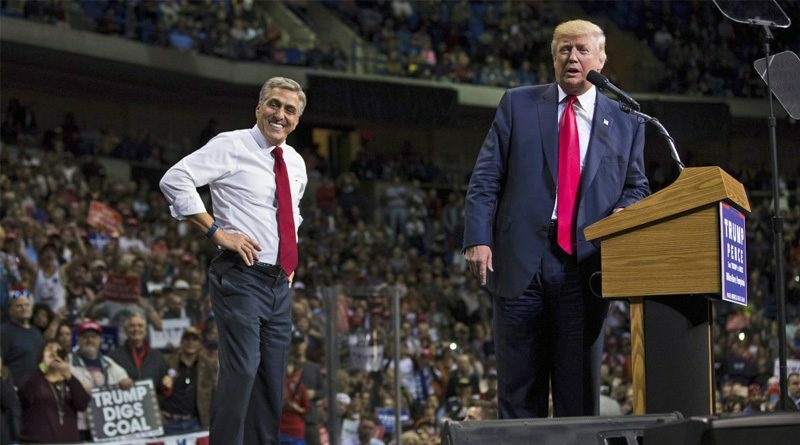 Rep. Barletta was one of the first congressmen to endorse Donald Trump in the primaries, cheering Trump for his strong stance on illegal immigration. 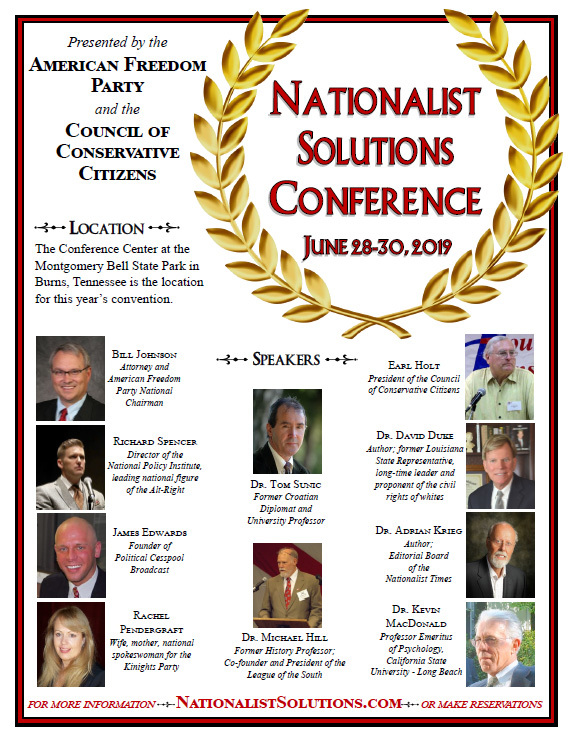 As mayor of Hazleton, Pennsylvania, Barletta cracked down on illegal immigration and businesses that hired illegal immigrants and instituted penalties for landlords who housed illegal aliens. In the House, Barletta fought for increased controls on illegal immigration, sponsored legislation to defund sanctuary cities, and voted to repeal and replace Obamacare. If elected to the Senate, Barletta contends that he could further the president’s agenda to stop illegal immigration, fund the southern border wall, and halt unfair Chinese trade practices. Meanwhile, the Barletta campaign argues that Sen. Casey has consistently fought against legislation to combat illegal immigration. Barletta’s campaign lambasted Casey for attending a fundraiser with the pro-sanctuary cities group Protect & Elect. Of course Lou was not aware of these individuals’ backgrounds. When Lou was mayor, he spoke with people from all over the world who came to Hazleton to report on what was happening. This was a global story. As the mayor of a small city, Lou didn’t have the resources or staff to screen everyone who asked him questions. On the first day the story broke, Lou did 27 interviews, from World News Tonight to Tucker Carlson. Lou had one assistant, not a team of consultants. He did interviews, not background checks. It would have been impossible to screen every group or reporter who asked him questions. He was defending the people he represented, and that meant if you asked him a tough question, he answered it. But when the KKK wanted to demonstrate in Hazleton, Lou turned them away. Lou said the KKK eats off the bottom of the aquarium, and he was threatened because of it. But he never backed down from these hate groups. Unlike CNN, which has repeatedly given David Duke a platform to spread his hateful message, Lou said no. Lou denounced David Duke and rejected his endorsement. That’s one way the Jews’ Media does it: They engage in baseless slander of conservatives to assist their communist colleagues in elective office (sometimes mistakenly called “Democrats”) by putting their opponents on the defensive. It’s a mistake to spend any time denying their lies, because such an exercise is usually a misguided effort to DISPROVE A NEGATIVE.